From the iconic dragon playgrounds of the 1970s to today’s modern, inclusive and community-built versions, playgrounds have played a part in our collective experience of growing up in Singapore. 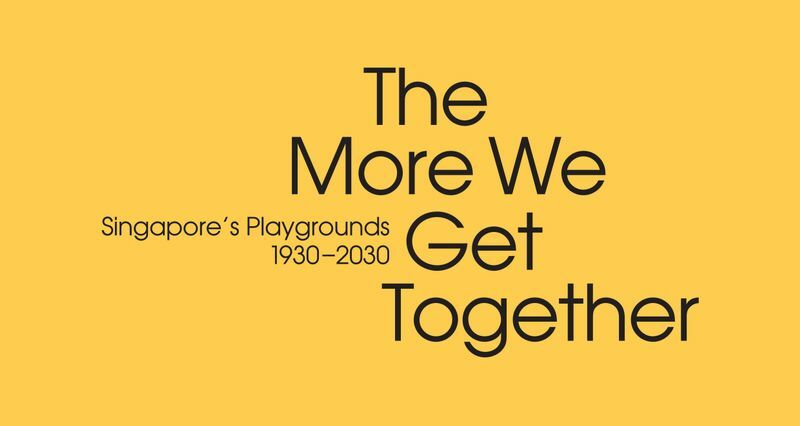 This April to September, the National Museum of Singapore invites you to relive those memories and think about future playgrounds at The More We Get Together: Singapore’s Playgrounds 1930–2030. Slip off your shoes and explore different playground surfaces, examine the original blueprints of the iconic mosaic playgrounds, and discover how we have defined our playgrounds, not only in terms of physical boundaries and equipment but also in terms of their place and meaning in society. You can also hear from people who have built (and are building) these playgrounds, design your own, and contribute to the building of the National Museum of Singapore’s very own playground! The More We Get Together is an exhibition developed by the National Museum of Singapore in collaboration with the Housing and Development Board.